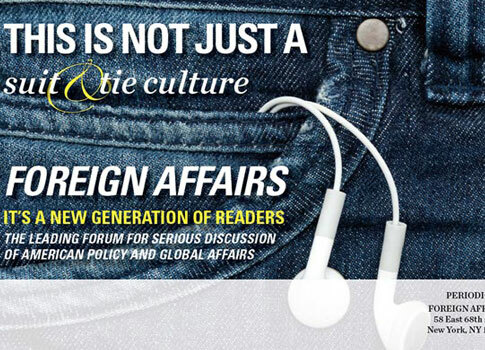 Foreign Affairs is the leading forum for serious discussion of American foreign policy and global affairs. 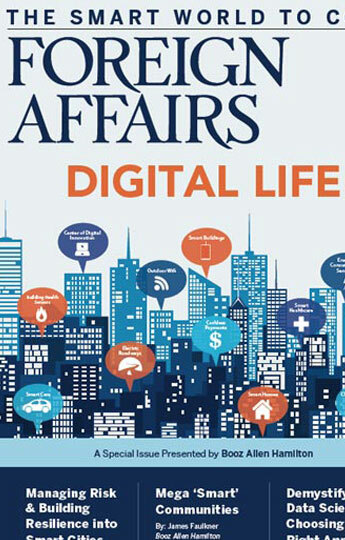 It is now a multiplatform media organization with a print magazine, a website, a mobile site, various apps and social media feeds, an event business, and more. 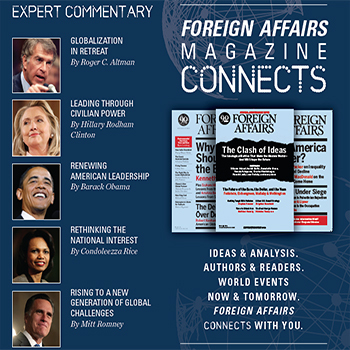 Foreign Affairs is published by the Council on Foreign Relations (CFR). 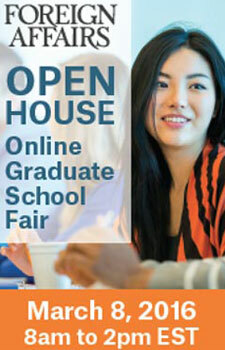 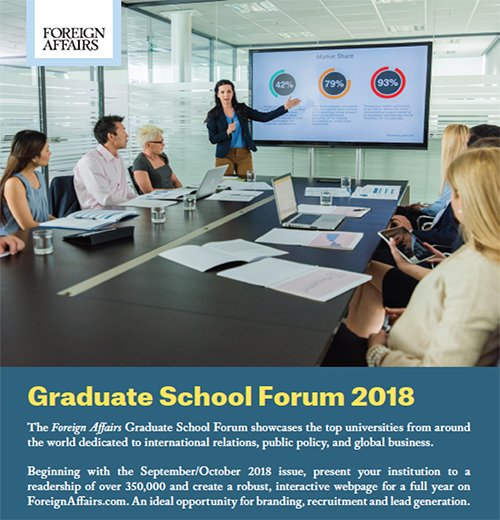 We were hired to develop advertising material to support the Foreign Affairs ad team. 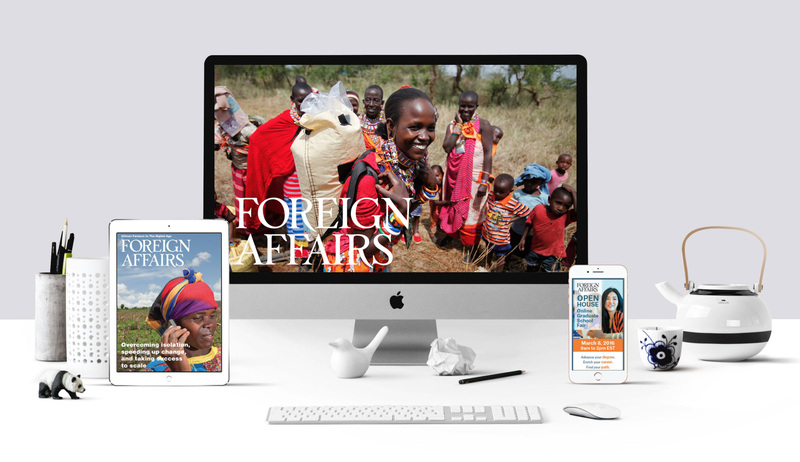 Sharkey Advertising creates print, online and custom events materials, executing creative through the Foreign Affairs branding guidelines. 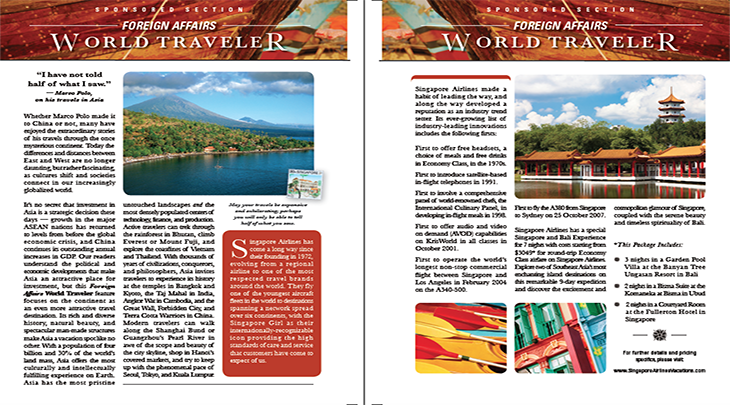 Sharkey also handles from start to finish the turnkey custom publishing product that allows their clients to leverage the magazine’s unique brand authority, editorial credibility and extraordinary audience demographics. 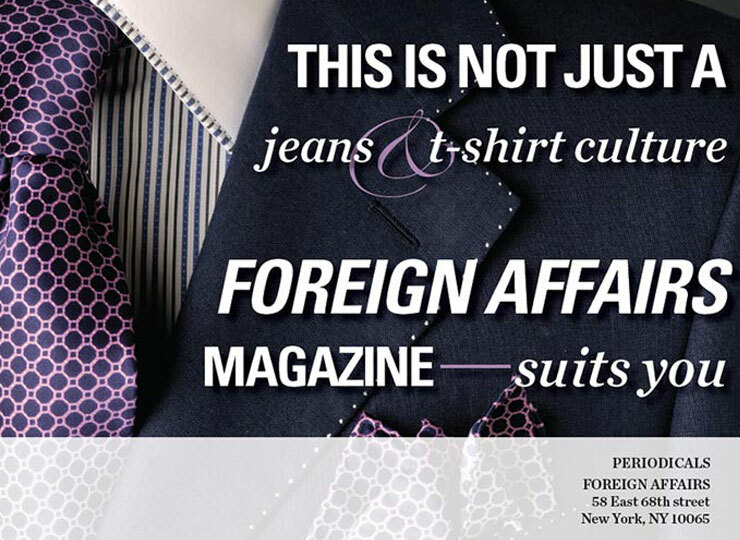 We execute print and online materials for the Foreign Affairs advertising group, including: Direct Mail, Carrier Cards, Promotional Sell Sheets, Digital ad banners, and special premium promotional campaigns. 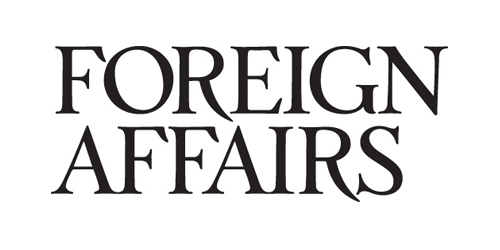 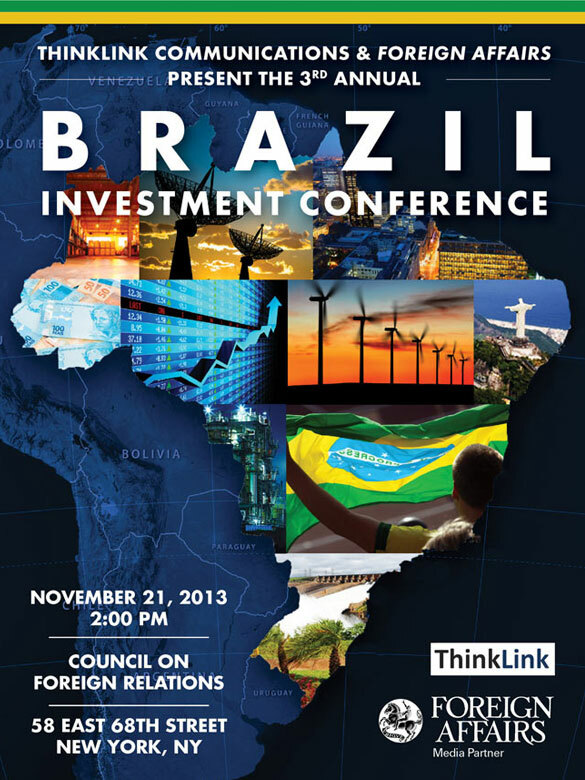 Sharkey Advertising is Foreign Affairs custom publishing partner. Design, layout, production, print and global distribution are the roles Sharkey Advertising executes in Foreign Affairs’ custom publishing products.